Year 6 Subject Ambassadors: Hattie, William, Harry, Thomas. 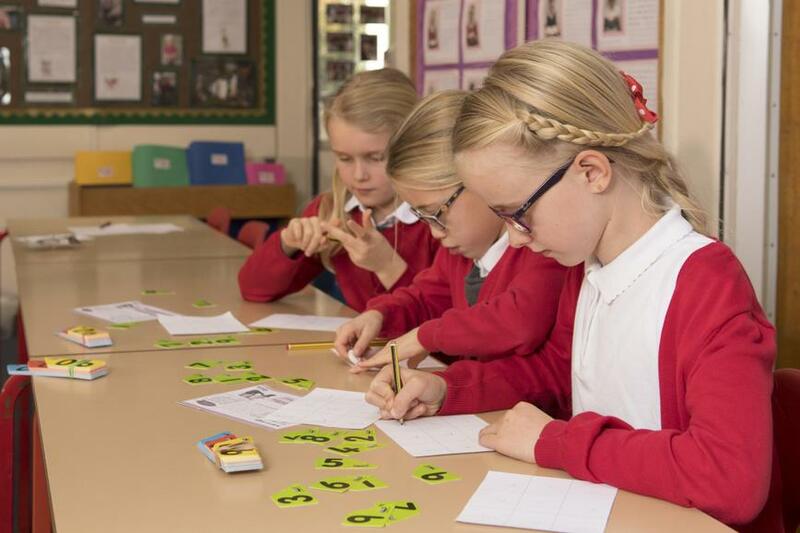 Developing a positive attitude towards mathematics is a focus for all members of staff so that pupils can grasp this creative and highly interconnected subject. 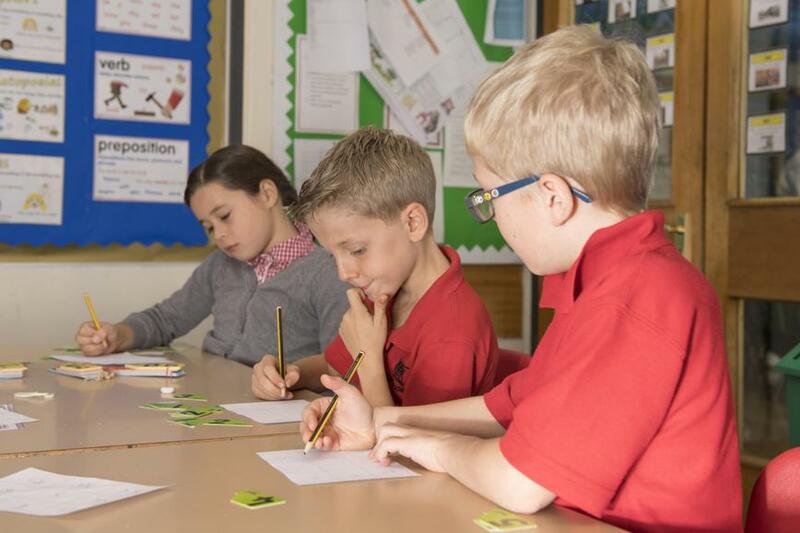 We achieve this by providing the children with a range of activities designed to develop strategies and skills, within the national programme of study. We follow the White Rose Maths Hub schemes of work. Concepts explored by the children relate to Number including:place value, addition, subtraction, multiplication division, fractions, decimals and percentages. Geometry includes: properties of shapes, direction and position. As well as Measurement, Statistics and Algebra. 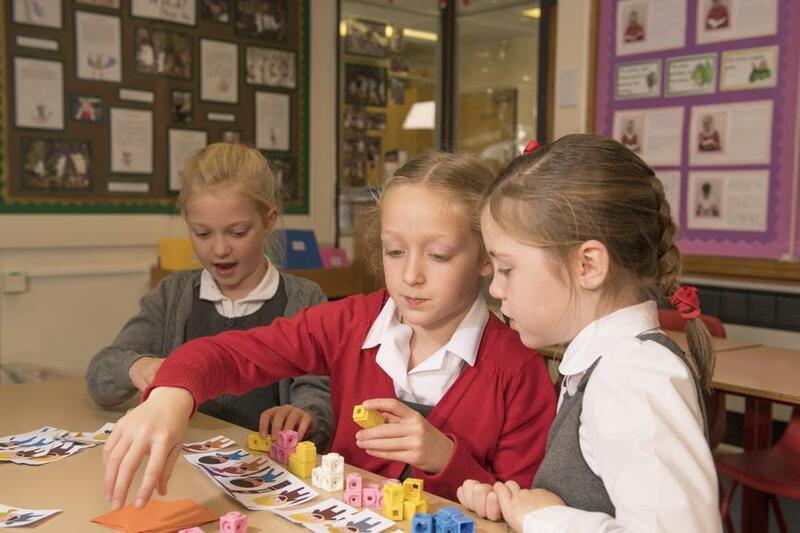 Children will experience a range of mathematical contexts, for example, oral work, practical and investigative activities, reasoning and problem solving exercises and cross curricular work. 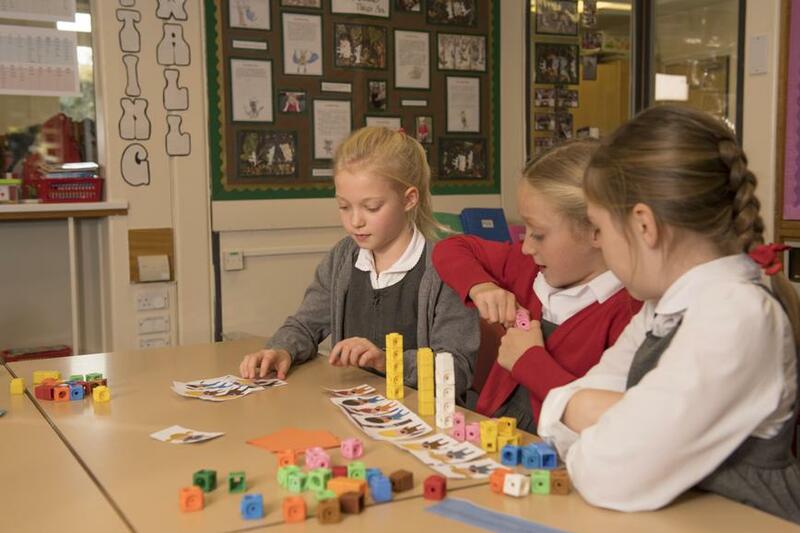 The children are encouraged to develop their own mathematical awareness, skills and strategies to tackle reasoning and problems though each unit of work.